Close contact between students and lecturers in the faculties. Intensive modularised learning in small groups - no overcrowded seminars or lectures. The faculties set great store by innovative teaching and learning concepts. It goes without saying that the latest media are fully integrated in the teaching and learning environment. 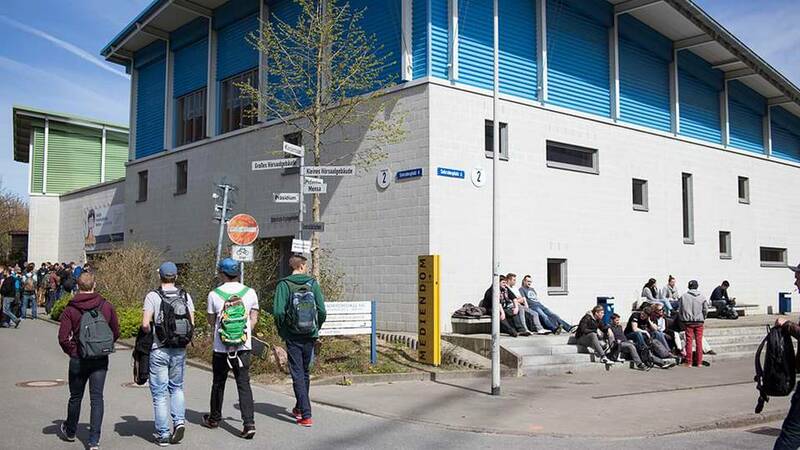 The faculties of Kiel University of Applied Sciences are characterised by shorter degrees, monitored learning, and an extensive choice of options.